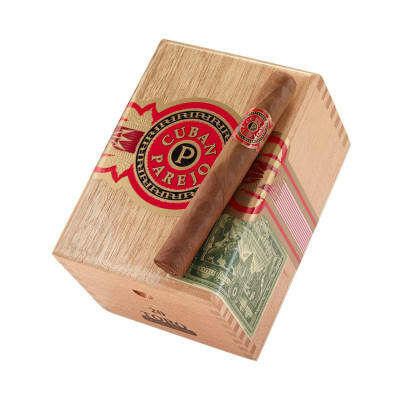 Perdomo Cuban Parejo Toro cigars boast an all Nicaraguan-grown tobacco core tamed by a milder, aromatic U.S. Connecticut Shade wrapper. 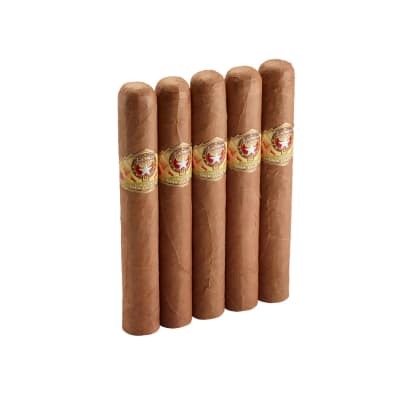 At 6 x 52, these classic 'Toros' offer you a medium to full-bodied smoke brimming with rich, creamy flavors. One of the best values on the site, too! Like everything Nick Perdomo makes, these Parejo's are a fine cigar. 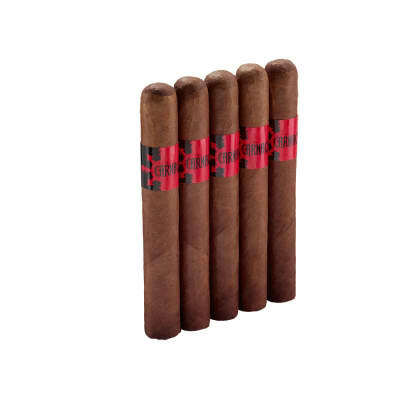 Well constructed, well balanced, medium strength stogie with nice flavors of oak, leather and a hint of spice (subjective based on your taste buds). I rate them just a notch below Perdomo 10th Anniv. Champagne. Picked up a 5-pack on the Monster recently...been wanting to try these...sounded like something I'd like-Nicaraguan fillers, Conneticut wrapper, big Toro size, medium-full body...and I'm not disappionted at all. Great construction, draw, burn; Well constructed and good looking. The smoke's not complex; Mostly leather with spice through the nose, but has plenty of rich, full, and consistent flavor from light to nub. 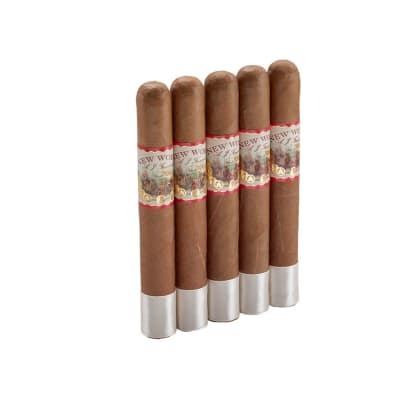 I can see these taking up residence in my humidor! Do yourself a favor and try one soon. Have purchased two boxes on sale. That was a mistake :( Nice taste, but VERY bad draw. Unsmokable.